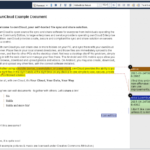 Today, ownCloud, Inc. announced the availability of ownCloud 9 Enterprise Edition delivering extensive file control capabilities on top of the already impressive functionality of ownCloud 9. Read on to find out what this means in practice. 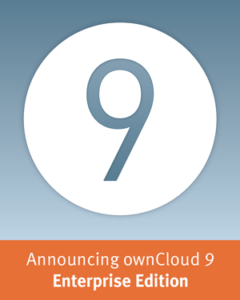 ownCloud 9.0 introduced tags, comments and extensive enhancements to activities and notifications. The File Firewall and Auto Tagging applications, both part of the Enterprise Edition, build on these new capabilities. 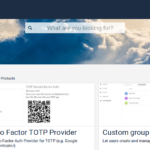 They give admins the ability to set document classifications and rules based on system or user-applied tags, and to take actions to enforce those rules. To illustrate how this can work, imagine working in a publicly traded company which has to be very careful not to release financial information ahead of official disclosure. While sharing this information internally it could end up in a folder which is shared through a public link. By assigning a special system tag, admins can configure the system to ensure the files are not available for download despite this mistake. Below a video showing how to use the auto-tagging and File Firewall tools to prepare for this scenario. 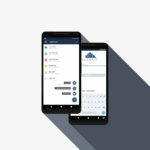 These enhancements, also capable of differentiating between storage location or type, location of clients, users, groups and many other factors, gives extensive access control to companies which have to work within rules and regulations, or have strict company guidelines. 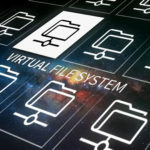 One could even use this to add an additional layer of limitations, making sure that important data can only be shared with a certain range of IP addresses to keep data within the company even in case of compromised accounts. 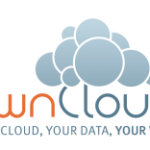 Thanks to ownCloud 9.0 Enterprise Edition, rather than having to deny their users the convenience of modern file sync and share technology (often having them circumvent company policy to get work done), enterprises can benefit from the ease of use while being ensured that their policies are followed and enforced by ownCloud. Learn more about these and other capabilities in the announcement.